WHERE: along the Inner Harbor Promenade from the Inner Harbor Amphitheater to Rash Field. 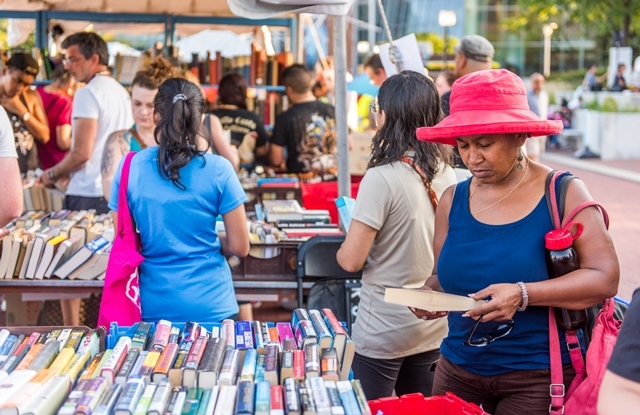 ADMISSION: The literary arts celebration is 100% free and open to the public. 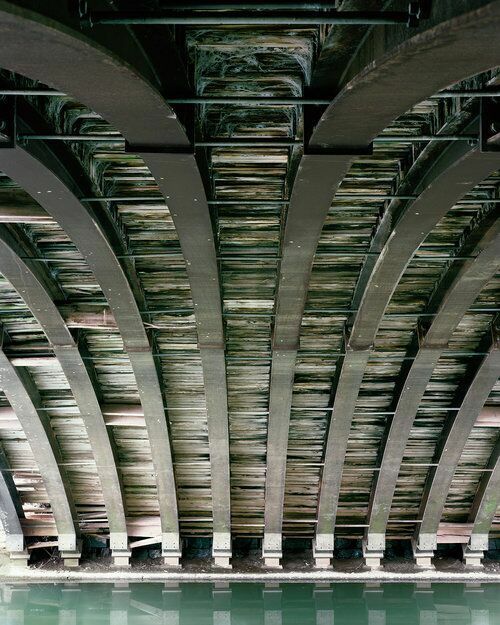 Over the past four years, artist Adam Davies has built a series of photographs showing structures in the American landscape that are overlooked or marginalized: deserted sites, hidden passageways and the undersides of bridges. Rather than as documentary photographs, Davies thinks of his works as psychological portraits of places seen through the gaze of the 8 × 10 inch large-format camera. Image credit: Adam Davies, Tonoloway Creek Aqueduct, Hancock, MD. WHEN: Through October 27, 2018. Saturdays, 11am-4pm. Reception: Saturday, September 8, 5-7pm. Baltimore’s quaint neighborhoods are celebrated in the painted scenes of artist Matt Fenton. The exhibition demonstrates a constant striving for spontaneity and an impressionist’s sense of light achieved by working in plein air. Fenton depicts city neighborhoods along railroads and water including harbors, seashores, lakes and rivers, the countryside and cityscapes. He completes his works from his studio located in the Bromo Seltzer Arts Tower. 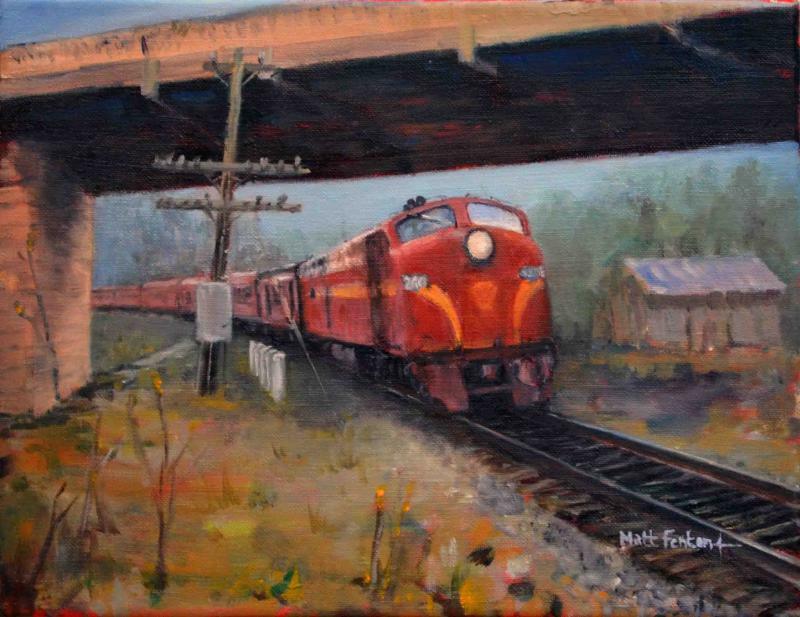 Image credit: Matt Fenton, Pennsy Express Under Falls Road.